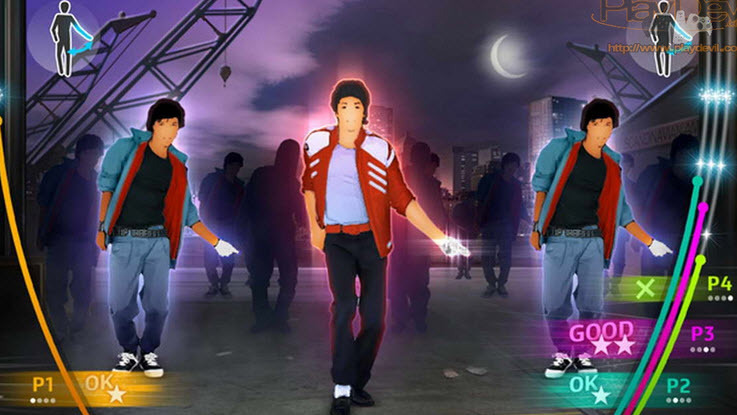 Home » Games » How Do You Play Michael Jackson The Experience? People are wondering how do you play Michael Jackson The Experience since there is no dance pad, or anything to dance on. That question seems to be pretty common once you watch the trailer and try to figure out how the game tracks your movements. Well it comes down to a Wii glove that is used for the game. You will have to copy the movements of his hand during his dances in order to live or dance like the legend. Who knows, maybe with time there will be a full game out where you would have to copy the dance moves. For right now, it seems to be based on the white glove you wear.